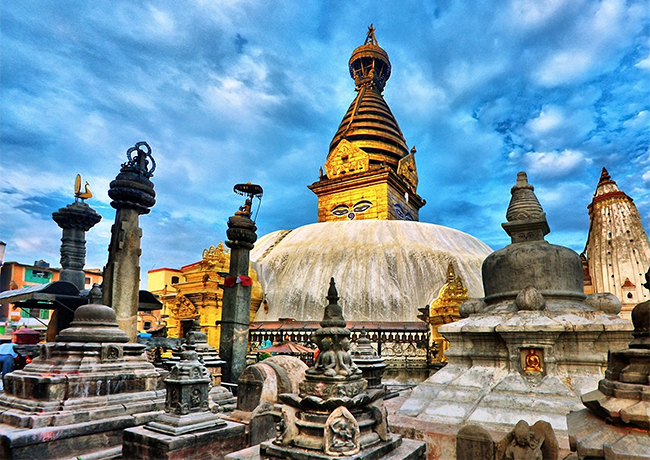 Visit the UNESCO world Heritage Sites in Kathmandu. Sunrise and Sunset View of Mt Everest and Other Himalayas from Nagarkot. 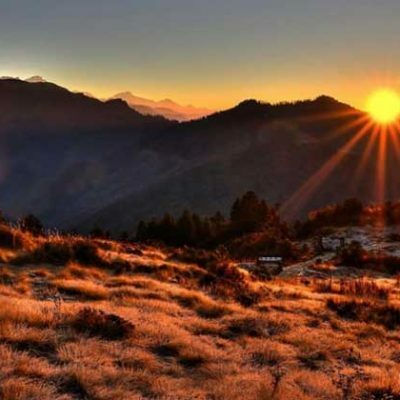 If you ask anyone in the tourism sector what they would recommend a first time visitor to Kathmandu they are definitely going to come up with the answer, ‘Go for Nagarkot tour,’ which is not surprising as Nagarkot (2175 m) is probably the best place near Kathmandu valley (1400 m) that can be reached easily for a 180 degree panoramic view of the Himalayas. It lies 32 km east of Kathmandu which is located in Bhaktapur district. Though the valley has three districts comprising Kathmandu, Lalitpur and Bhaktapur, equally with three municipalities with similar names, they have increasingly been seen as one big city because the urbanization that has spread to the point where all three municipalities have touched each other and look like one big city. So, many have opted to call it simply as Kathmandu just to keep things straight. 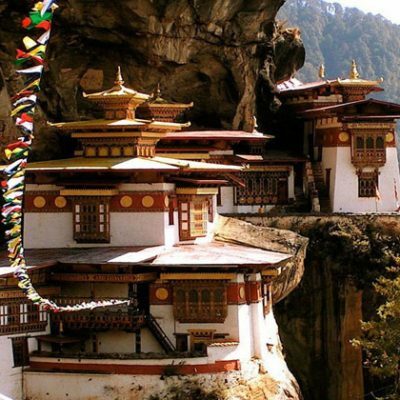 Kathmandu City Tour and Over Night Nagarkot. 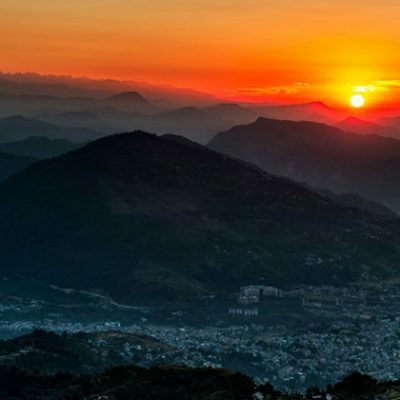 Himalaya Sunrise view & Bhaktpur / Kathmandu City Tour.– 06 hrs. 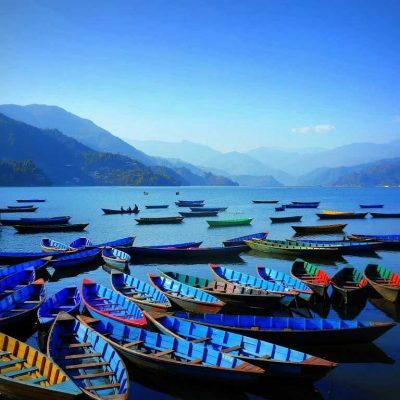 After seeing the sunrise over the mountains you will head to Bhaktapur which is one of the three sister cities of Kathmandu valley that is also the most preserved among the three. It is the living museum as people still keep to their tradition and way of life that may not be found in other two cities. 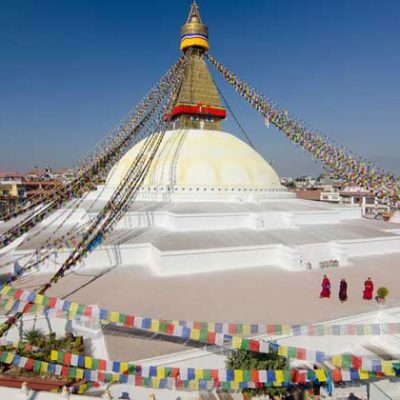 On the return journey one will visit Pashupatinath which is one of the most revered Hindu temples in the world and Baudhanath which like Swayambhunath is a Budhist shrine, similar in designs, which is also called a stupa. All sightseeing by Tour Guide. One Night Hotel in Nagarkot including Breakfast. 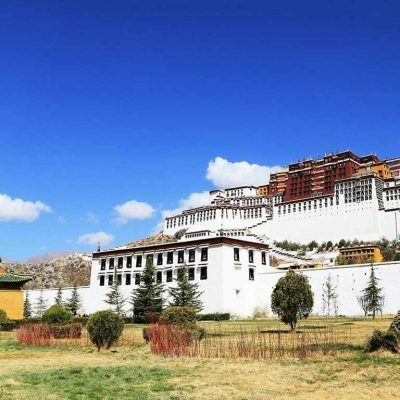 all temple and monastery entrance fees.